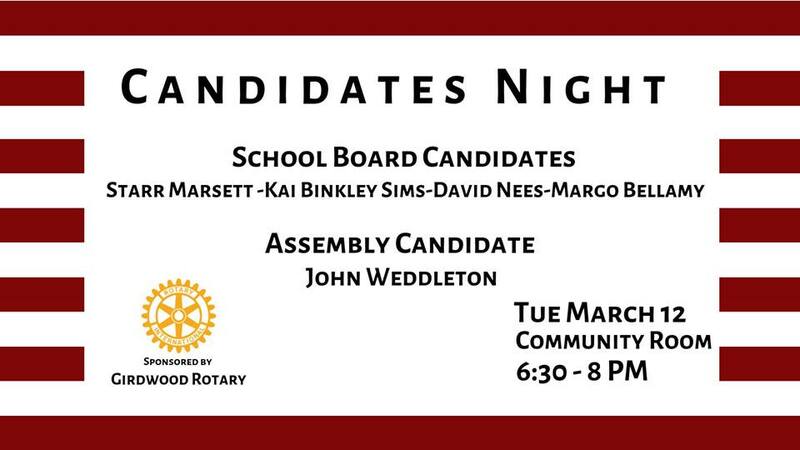 Member Meeting and Social w/ guest District Governor Diane Frejes and Lt Governor LaMarr Anderson. 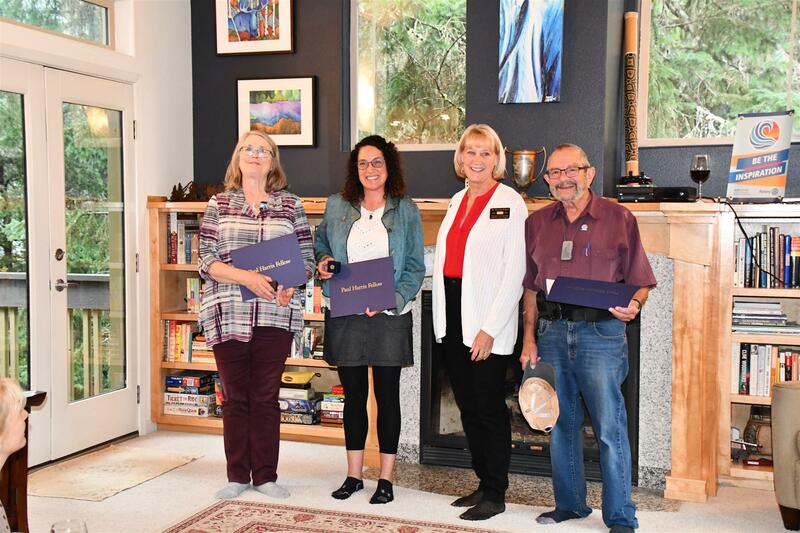 Outgoing President Rebecca Reichlin, Current President CeCe Mendonsa and long-time Girdwood Rotarian George Stewart received Paul Harris Fellows awards. 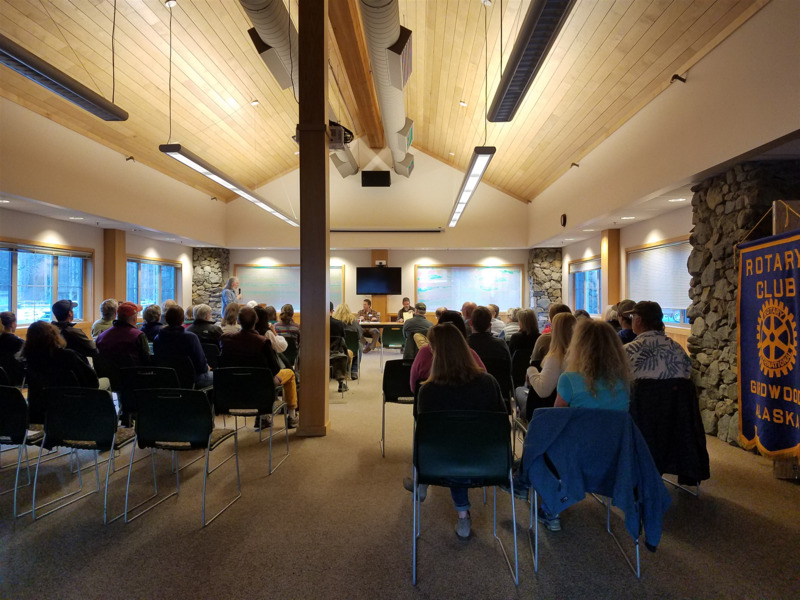 The Rotary Club of Girdwood welcomes the public to attend the 2018 Candidate Forum ahead of the November 6, 2018 elections. We are pleased to have both Gov. 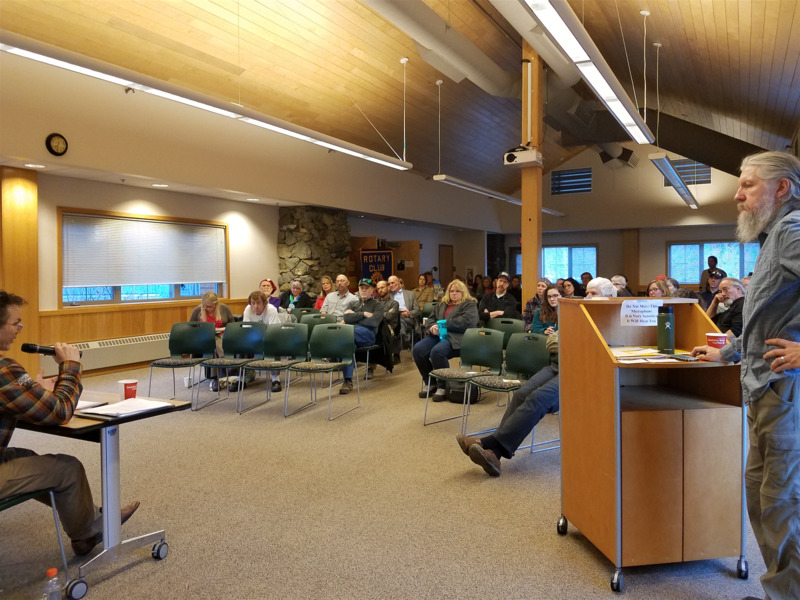 Bill Walker and Gubernatorial candidate Mark Begich, along with our two District 28 State Representative candidates, Rep. Jennifer Johnston and Amber Lee and Congressional candidate Alyse Galvin joining us. 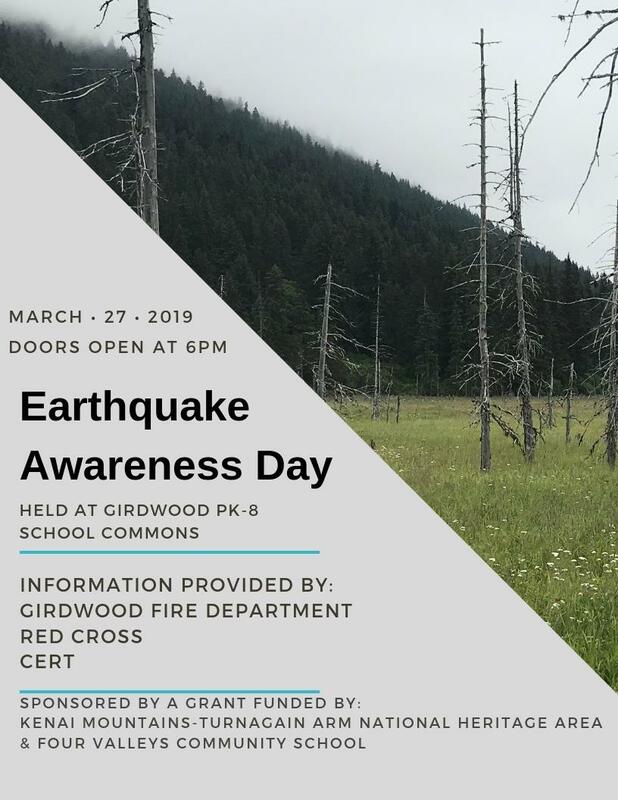 Girdwood Community Center on Monday October 29 from 6-9pm. Open to the public. 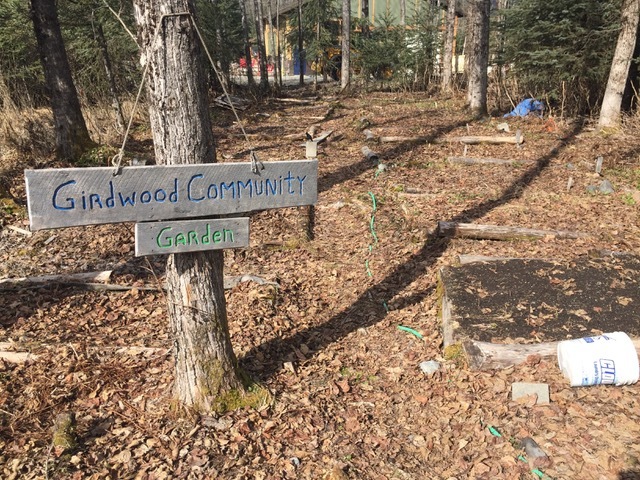 An unused community garden is revitalized by the Rotary Club of Girdwood. 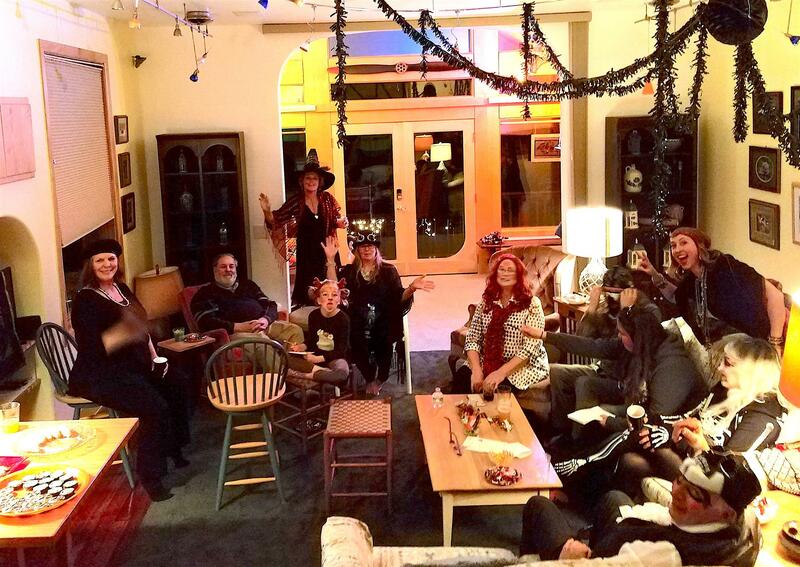 A successful Halloween Party featuring creative costumes & Rotarian comradeship! 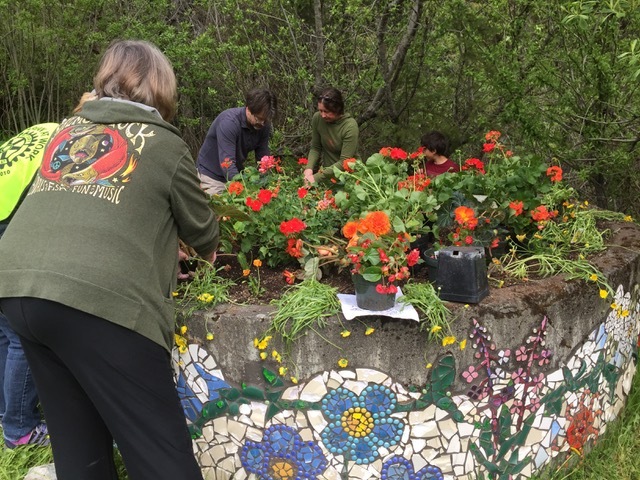 Girdwood Rotary participated in planting flowers in two of Girdwood's planters near the corner of Crow Creek Rd. 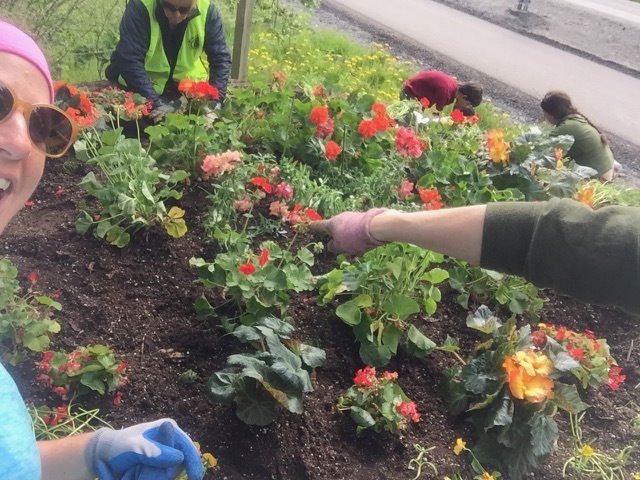 Our volunteers are hard at work to beautify Girdwood. 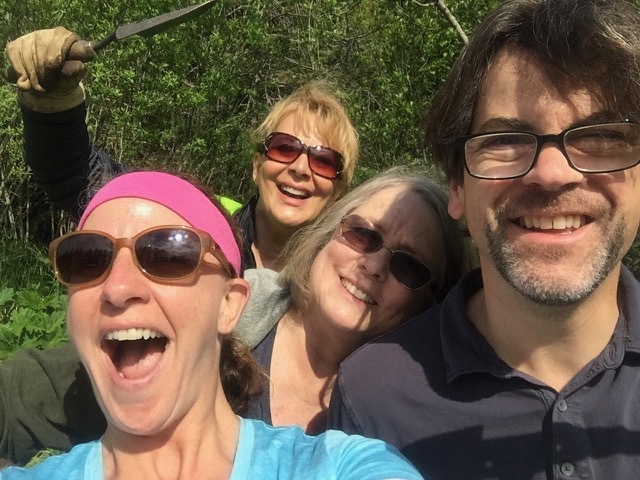 Thank you George Stewart for organizing another successful Seward Highway trash pick-up on Thursday, May 18, 2017. Thanks to all the trash picker-uppers. 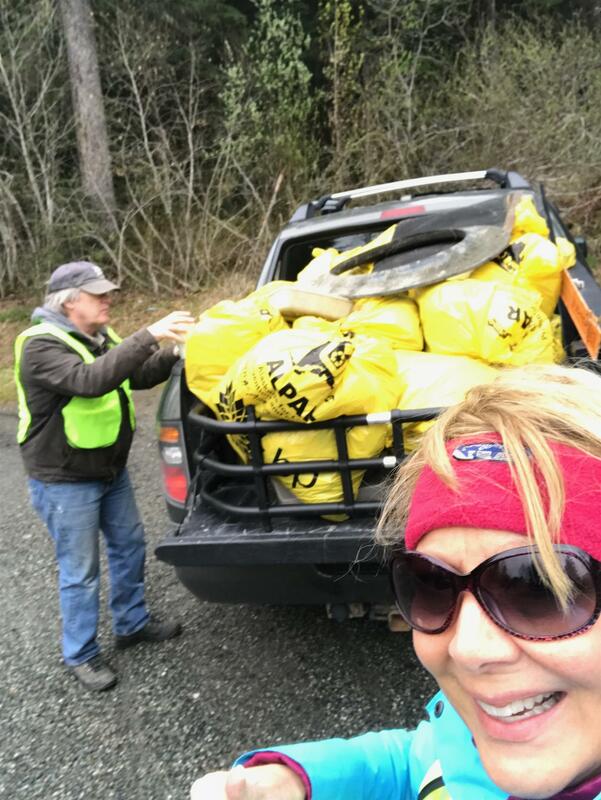 We had 20+ bags delivered to the Girdwood transfer site! The highway looks so clean! !